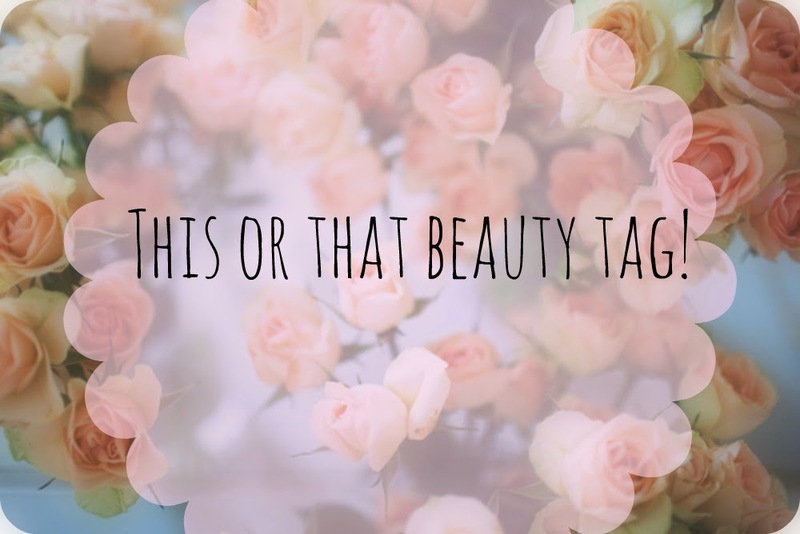 So the lovely Livia tagged me in the This or That beauty tag. I thought this one looked pretty fun so I'm giving it a go. This tag consists of 40 questions asking you to choose 'this or that' funnily enough! So here I go..
East Coast or West Coast | I'M IN THE UK! I hope you've enjoyed this fun little tag, feel free to do it yourself.